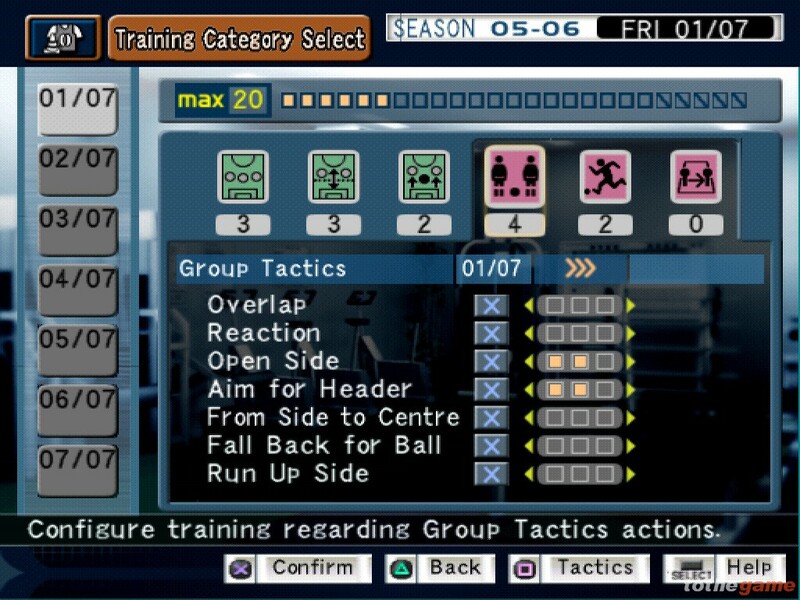 Using a simple yet effective menu system, players oversee every aspect of their team’s performance. 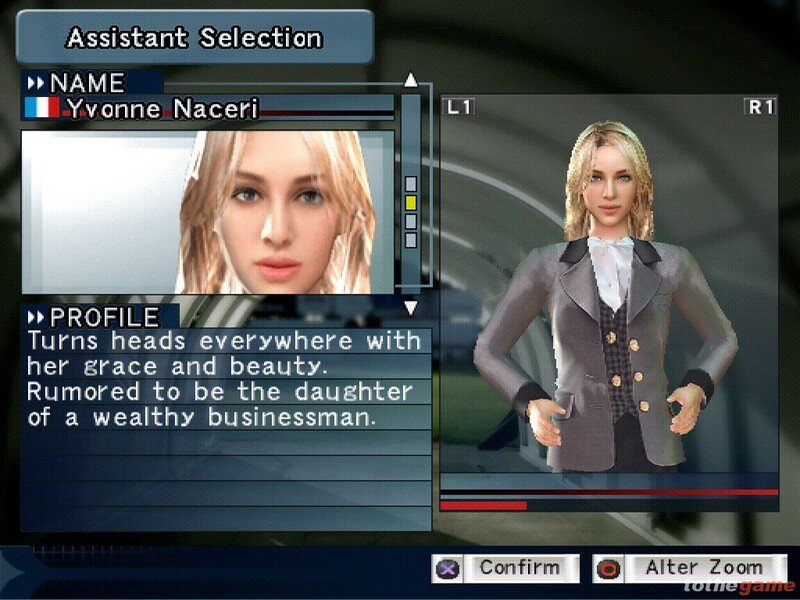 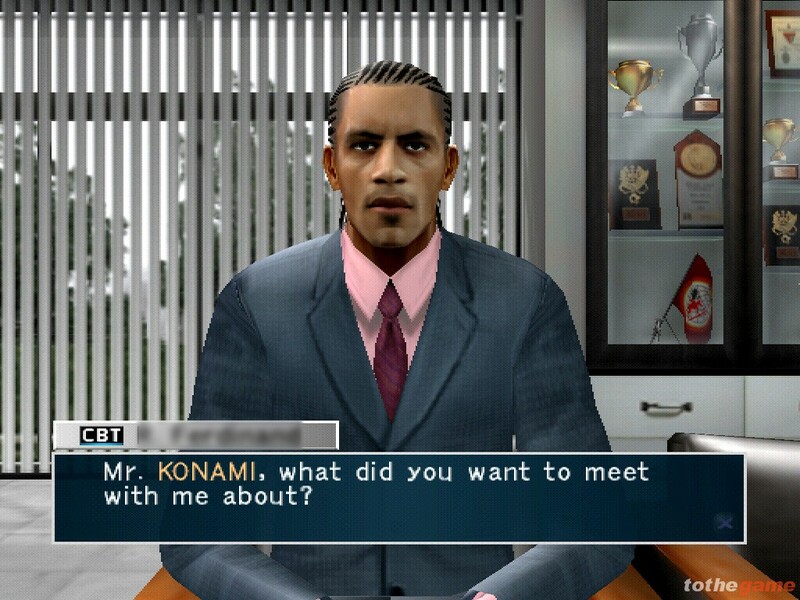 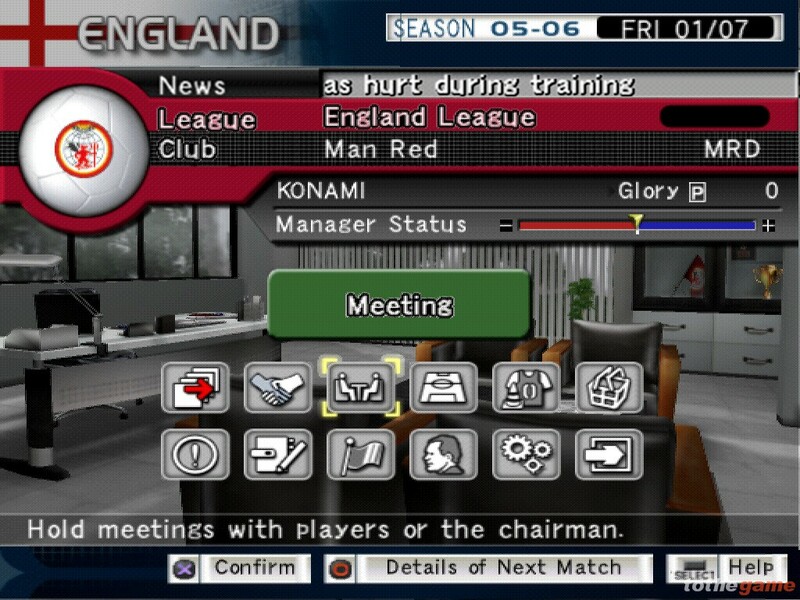 In addition, coaching staff must be chosen to assist in specific areas, while Pro Evolution Soccer 5’s exhaustive player database can be scoured for new signings ? 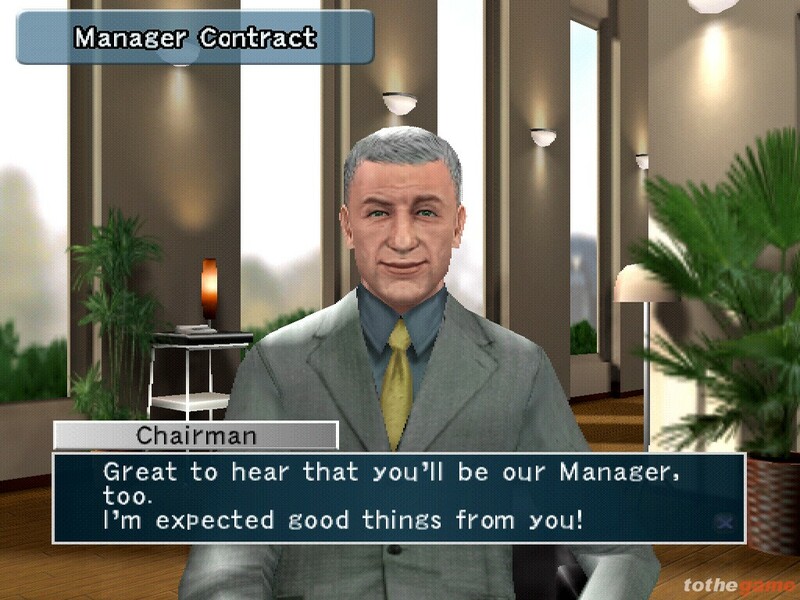 before entering negotiations to secure their services. 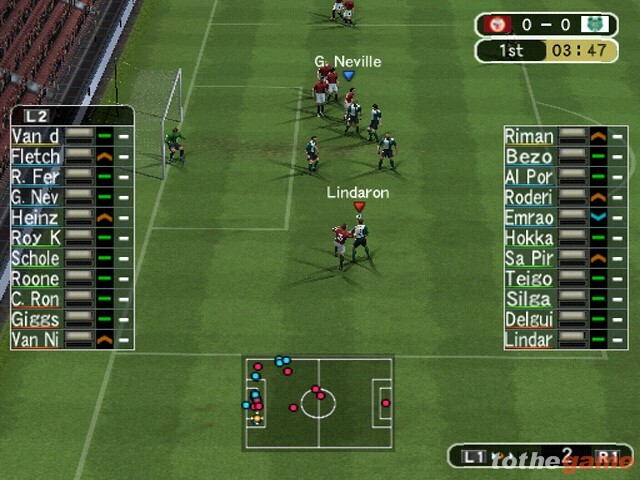 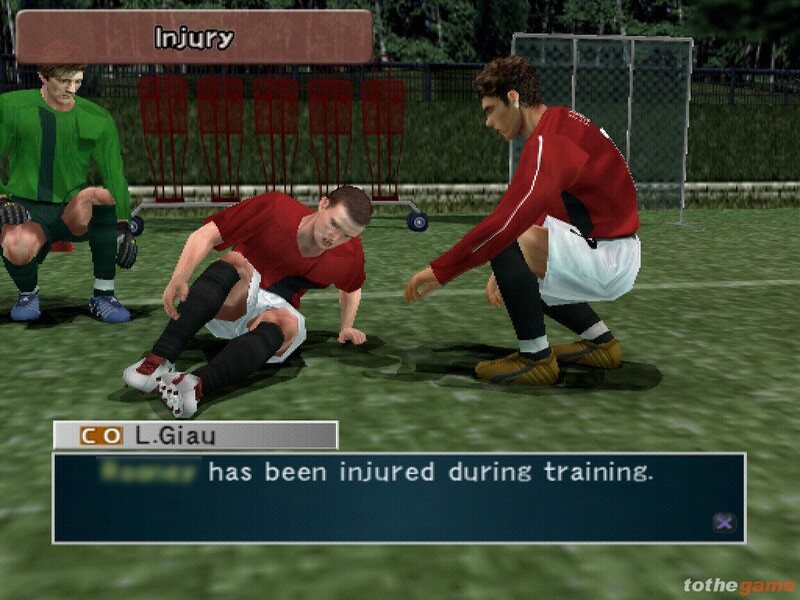 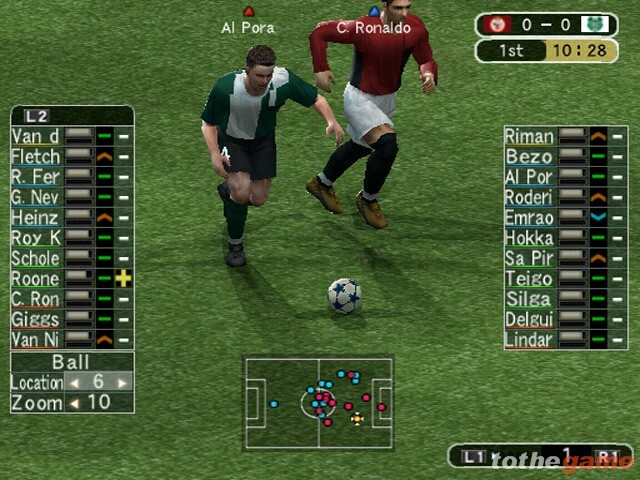 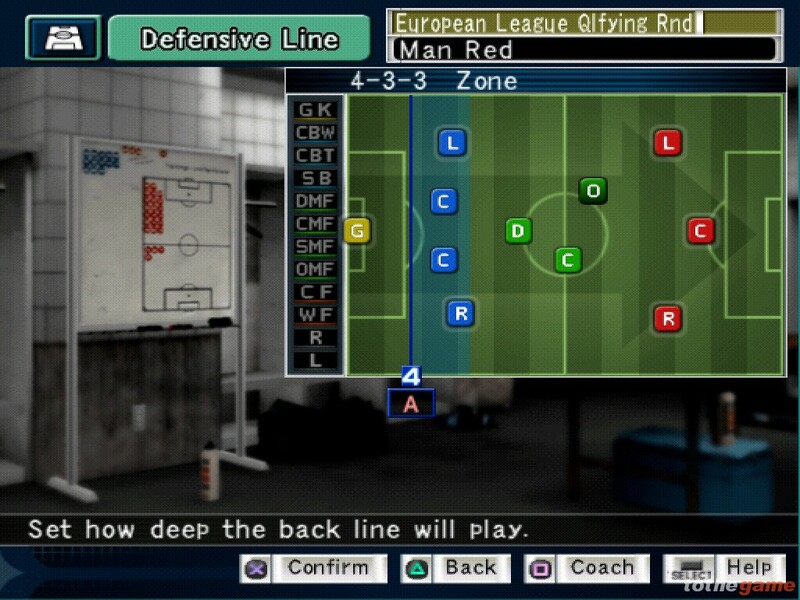 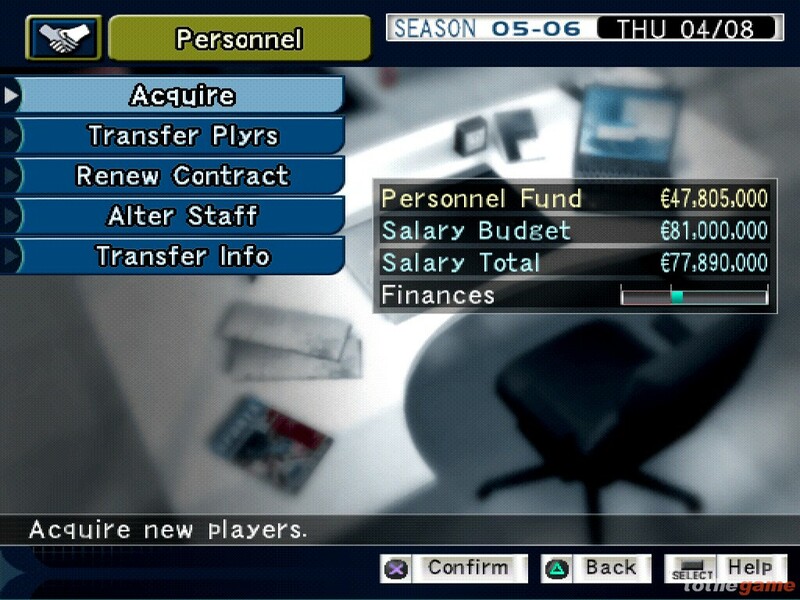 Data from Pro Evolution Soccer 5 can be used in Management for the creation of ‘Dream Teams’, which can then be swapped and used in both games.